GymMaster’s Gatekeeper is an essential part of the hardware setup for 24/7 access. The Gatekeeper is the door controller that has been developed by GymMaster to be used for controlling access to your gym. It has been designed to create the least amount of hassle when it comes to checking your members in for bookings, and determining whether a member is allowed access outside of the opening times for the 24/7 access. While Access Control systems do provide a simple and affordable way of offering members 24/7 gym access they also make other options and services easier to implement as well. 24/7 gym access has become a prominent offering in many facilities with both the rise of budget all access gyms and more traditional gyms converting to 24/7 to prevent member attrition. Going 24/7 can provide a wide range of additional benefits to a site but there are also additional items to consider. Is Door Access Control Just for 24/7 Gyms? Is door access control the right choice for your health club? For any operation this question comes down to a number of factors. What you’re aiming to achieve and whether the cost of implementation is outweighed by the benefits derived. Although Door Access Control in the Gym Industry has become synonymous with 24/7 door access, this is merely the most common form. 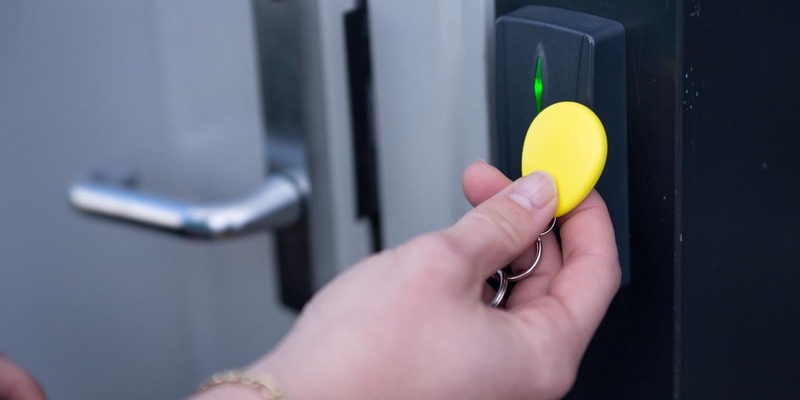 There are a wide variety of uses for an Access Control system that can help improve the profitability, accountability and efficiency of your facility. Gym Master’s Latest Access Control innovation. The GateKeeper – Gym Master’s Access Control System – provides a convenient and secure way for members to access your facilities. Our network-based reader is designed as a low cost reliable way to provide access control for your members. Our development and testing teams have been busy busy busy. And I’m excited to announce some further enhancements to our major v5.0 release. Our fabulous new icon is now live and should be visible from your desktop. Losing some of our key install software on our servers in the Feb 11 quake delayed this process but we finally succeeded with some outside of the box thinking from our technical team. We’ve put more checks in place to ensure payments must be assigned to charges made in the PoS module.